Does Fasting Every Other Day Help to Lose Weight? 2 Should You Try It for Other Health Benefits? The concept of alternate-day or every other day fasting comes from the book – The Every-Other-Day Diet. This diet entails eating only 500 calories on fasting days. This should ideally be consumed in a single meal, either lunch or dinner. On the non-fasting days, you are free to eat whatever you want without counting calories. This plan sounds quite appealing given that you can always eat anything you want the next day after the fast. However, does alternate-day fasting work in losing weight? Is it healthy? And should you try it out? Read on to find out. Guess what? It actually works! 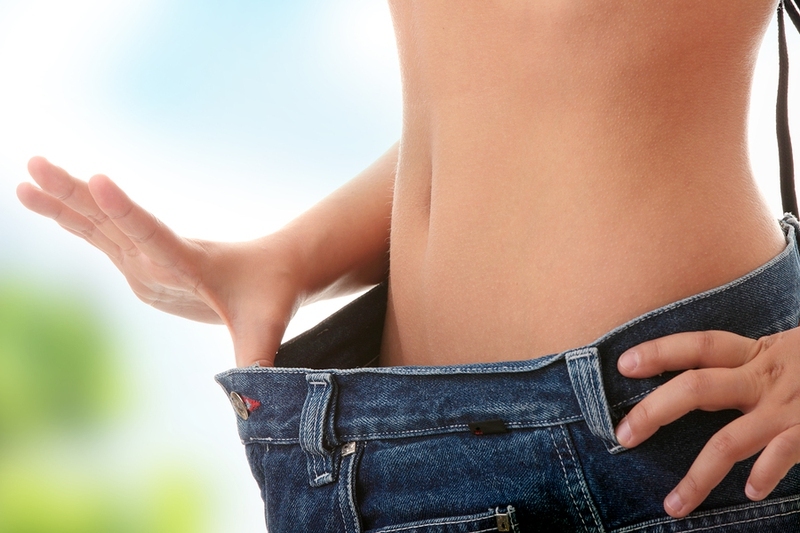 Restricting calories, whether full time or alternate-day fasting, normally results in weight loss. A study published in the American Journal of Clinical Nutrition clearly shows that alternative fasting can help you lose weight. It is surprising that people don't eat two days' calories on the feasting day to make up the loss of calories on the fasting day. So the total calorie intake drops, which results in weight loss. However, most participants in the study report that they are extremely hungry on the fasting day and they can't bare this diet pattern in the long term. Should You Try It for Other Health Benefits? The studies show that alternate day fasting can help prolong your life and decrease your cholesterol levels and blood pressure. The diet can also help decrease the chances of developing some types of cancers. The drawback is that most studies were only conducted on mice. There are few studies supporting the same effect on human beings. The plan is as simple as it can get. You can eat what you want on up days and restrict your calories severely on down days. During the first 2 weeks, you are only allowed to eat 500 calories on the down days. You can opt for meal replacement shakes since they’re easier to manage as they simplify the calorie counting. After the first 2 weeks, you can now eat normal foods such as meats, vegetables, low fat dairy and fruits as long as you keep the calories 35% lower than those on up days. You don’t have to deny yourself your favorite foods for prolonged periods as many other diet plans require. You only have to miss a day and you can have whatever you want on the next day. This makes the diet more bearable for those who have severe cravings. If you have an eating disorder, you should not try fasting every other day. The changes in eating patterns can take you back to your unhealthy behavior such as binge eating, bulimia or anorexia. Try not to overeat on the up days. Many people overeat to compensate for what they missed on the down days. You should only eat to your fill and then stop. If you overeat, you might start gaining weight or even stagnate. It might be hard the first few weeks, but you will get the hang of it. There is no mention of regular exercise in the alternate day diet. Besides weight loss and metabolism boost, you also need regular exercise to stay healthy. If you opt for this diet, find a way of incorporating some light workout routines during your day. It might prove a bit difficult on the down days so you might want to schedule the sessions on the up days. Alternate day fasting is acceptable for most people. However, if you are diabetic or hypoglycemic you need to take extra precaution. If you have chronic stress or cortisol dysregulation, you need to avoid this diet. Nursing or pregnant mothers should also avoid fasting every other day since the baby requires nutrients. The diet plan is not bad at all. It’s getting easier by the day and I even look forward to down days now. It has really changed my cravings for food. Looking back now, I am amazed at the amount of food I was eating out of boredom. Other than losing weight, I’m also interested in other benefits of the diet that I’ve heard of like giving my digestive system a break, clarity of mind and the impact on HGH levels. I find the diet a bit monotonous. I no longer get as hungry as I used to and my cravings are a distant memory. The only challenge I have is eating enough during up days. My metabolism has really slowed down and I haven’t seen changes in my weight for about a week. I might have to get off the alcohol and see whether there’s a change.